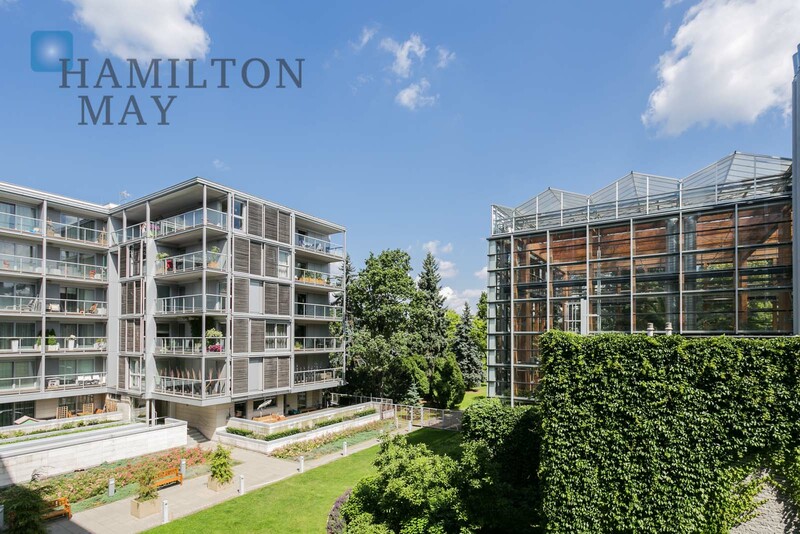 Hamilton May presents an apartment in the Old Mokotów. 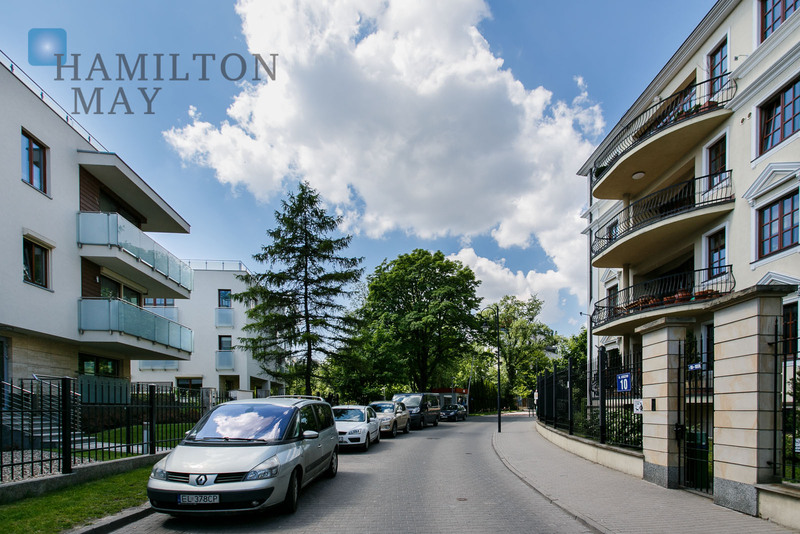 Buyers of apartments located in Mokotow are often local investors, encouraged by high demand and high return rates in the area. The residential district of Mokotow has recently became very popular destination for new development projects. Growing demand encourages developers to build new complexes. They also take into account the needs of the most demanding clients, and create penthouses and luxury apartments in their developments. Sale prices vary from 7000 to 15000 PLN/m2, hovewer luxurious apartments are also available, with prices reaching 25 000 PLN.